I’ve come to an important conclusion after last week’s poetry: I’m not producing content ‘live’ any more. Once upon a time it would be possible, but now I think there’s more merit to editing beforehand. I suppose this is a logical progression in writing skill, that desire to manufacture a better standard is greater than simply doing the work. As a result these two pieces are far more uneven than I’d like. As each week goes by I’m reassessing how I take prompts too, and have introduced an interactive element to the process that will continue during the Autumn. 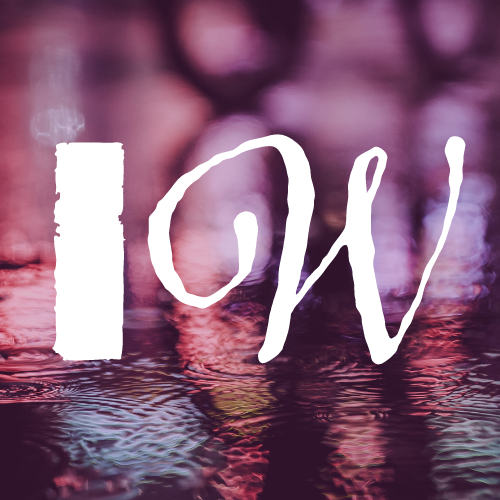 If you’d like to offer some inspiration, please follow me on Twitter @InternetofWords and look out for the prompt Tweet next Friday. For now, here’s the final (and in the case of the micropoetry) complete offerings. I’ll see you bright and early on Social media tomorrow where the whole process will begin again. These things and leave now. The truth blamed us both. Please say this is a trick. No fences left to mend. No longer time to frown.